Upland hunters in Wisconsin may be facing a shortened ruffed grouse season this fall as biologists and game officials weigh the impacts of West Nile Virus on grouse populations. The action stems from state data that shows, for example, that in 2017 grouse drumming counts declined by more than 30 percent and grouse kills were down by the same percentage. Another indicator of a regional grouse decline was the report that hunters at the 2017 Ruffed Grouse Society National Hunt, in Grand Rapids, Minnesota, had the lowest reported take in 36 years. West Nile Virus is a major suspect in the declines, and organized studies in the Midwest hope to reveal more information. At press time the Wisconsin Natural Resources Board and associated Conservation Congress had recommended amending this year’s grouse-season dates of September 15 to January 31 in Zone A (which covers the majority of the state) to instead end November 30. The other option being considered was reducing the bag limit from five grouse to three. 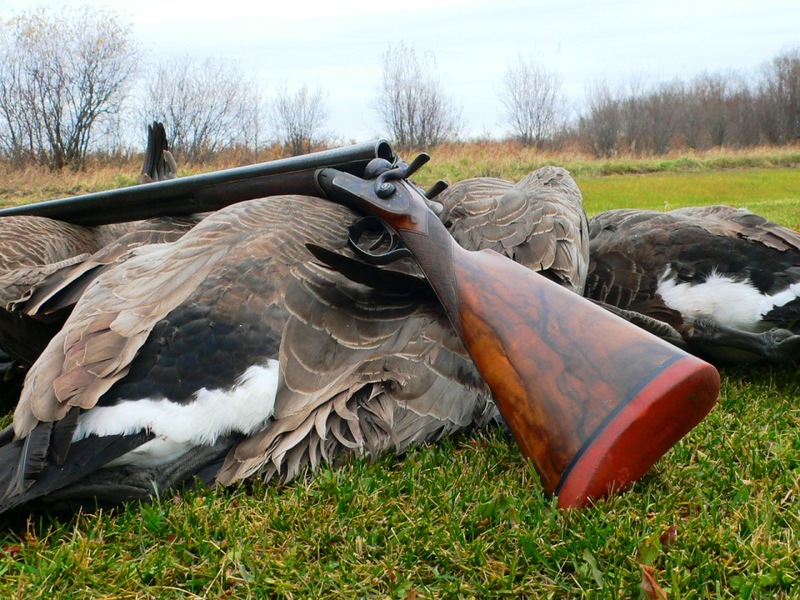 The DNR was charged with devising final season dates and a grouse management plan, pending approval by the Board in August. As reported in the May/June issue (Conservation, “Grouse & West Nile Virus”), WNV is transmitted by infected mosquitoes typically to birds but also to bats horses, dogs, squirrels and other animals, including humans. The infection can result in inflammation of the brain or spinal cord. In some cases, because the infection attacks the nervous system and vital organs, it is fatal. A statement on the Wisconsin DNR website reads: “Attention: A region-wide effort to better understand West Nile Virus in ruffed grouse is underway in Michigan, Minnesota, and Wisconsin.” The department says further details will be offered to hunters as they become available. If you observe sick or dead grouse, the department asks that you note the location and contact a local wildlife biologist. 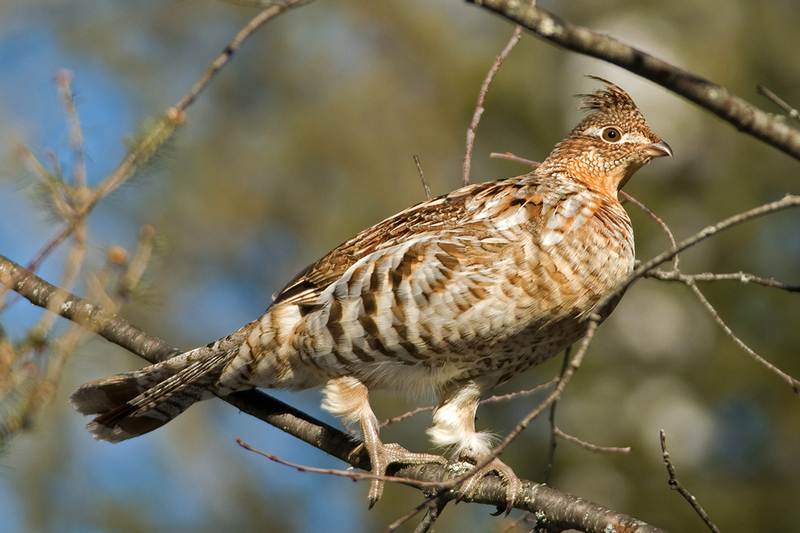 Our May/June report cited a 2015 study by the Pennsylvania Game Commission on the impacts of WNV on ruffed grouse populations. Now research similar to the 2015 Pennsylvania study will be conducted in the upper Midwest. Prior to hunting grouse in Michigan, Minnesota or Wisconsin this fall, consult the appropriate state’s website to find out the latest. For Michigan go to michigan.gov/dnr; for Minnesota go to dnr.state.mn.us; and for Wisconsin go to dnr.wi.gov.